Helal Uddin, a young Bengali Captain of Pakistan Army was on duty at the bordering area of Shiyalcoat of West Pakistan. When the Liberation War begins, he crossed the border to India risking his life; and joined the war. 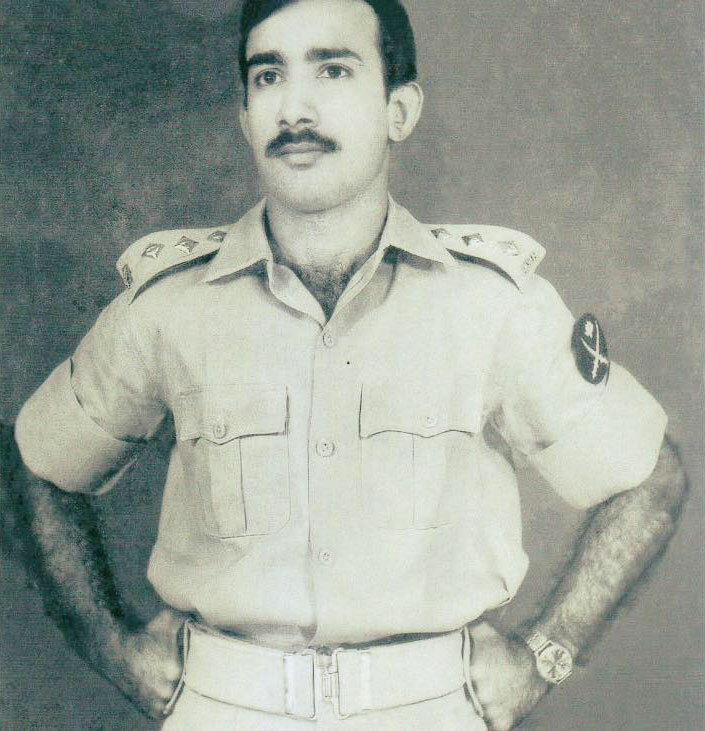 In the beginning of August, he was commissioned as Shela Sub-Sector Commander which mobilized the guerrilla warfare against Pakistan Army more tactically. 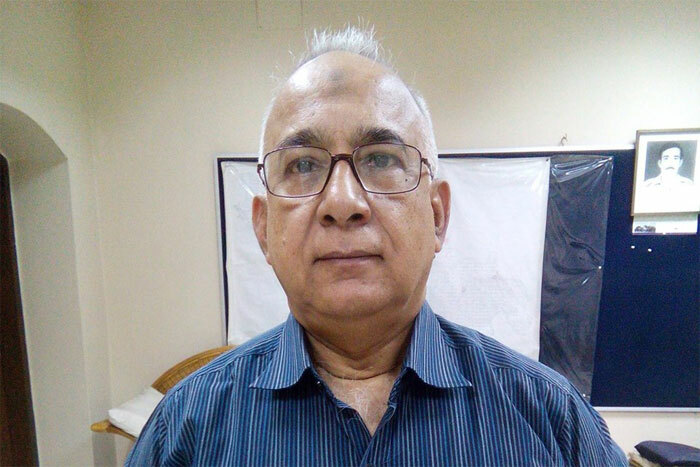 Sub-Sector Commander Helal Uddin continued his military job after the Independence of Banglaesh and retired as Colonel. This testimony stated the tactical details of the glorious Chhatak war which lasted for three days long. এই স্বাক্ষ্যে বর্ণিত হয়েছে বিখ্যাত ছাতক যুদ্ধ যা তিনদিন ধরে চলছিলো, সেই যুদ্ধেরই কৌশলগত বর্ণনা দিয়েছেন যুদ্ধকালীন সাব-সেক্টর কমাণ্ডার হেলাল উদ্দীন .